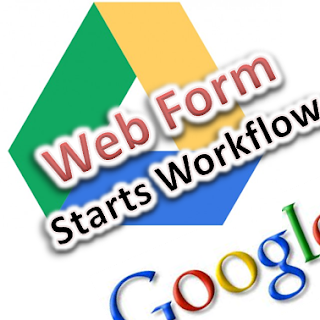 Let's automate invoice issuance. Yeah, let's do it. Because data items to be describe on the invoice have been saved as the approval information in the Workflow, all you have to do is to insert them into the template of PDF. 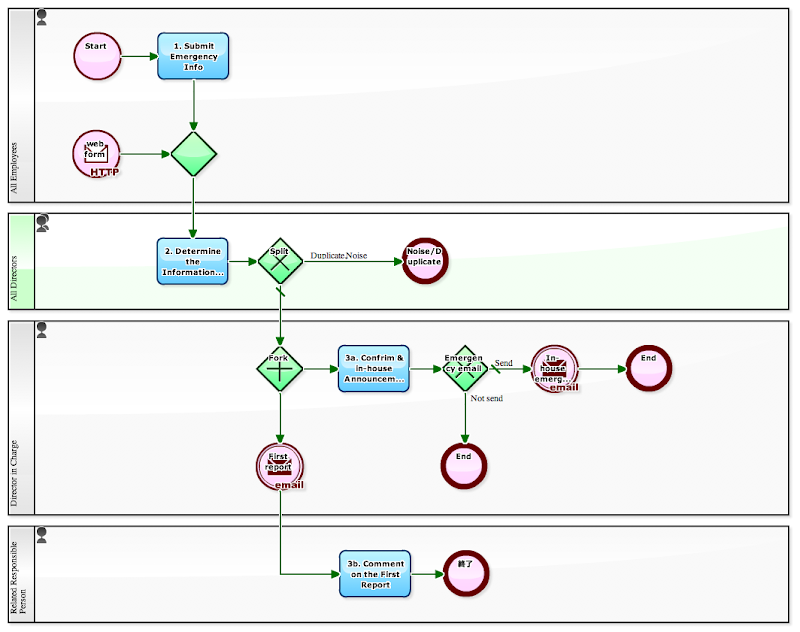 By the way, here we are going to make the framework of Invoice Issuance flow. Of course in the future, we aim to connect to 'Delivery flow' or 'Service Providing flow' which goes to issue invoices, but now, to begin with, we are going to visualize "Invoice issuance situation". When it comes to creating Quote, it is better (1+)quick, (2+)beautiful, (3+)inexpensive. I don't want those (3-)expensive quote, even if they are (1+)quick and (2+)beautiful. I don't want those (2-)ugly quote, even if they are (1+)quick and (3+)inexpensive. At least, I never want (1-)slow quote. "Quick response" is the fundamental of business. 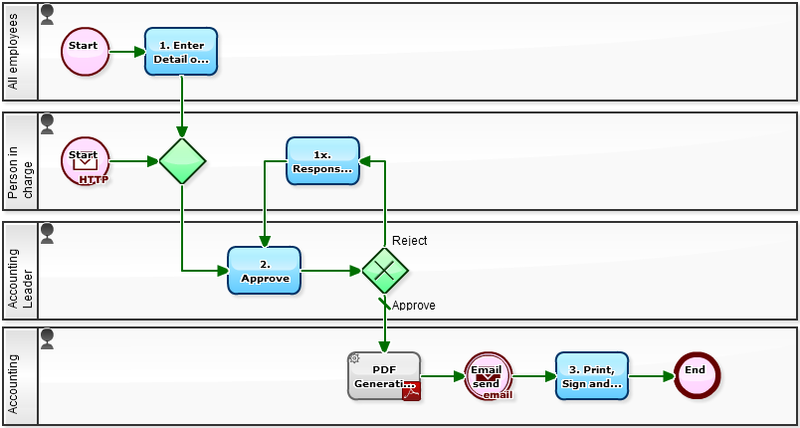 The following workflow is " Quote Issuance Approval flow" to respond quickly to e-mail received in the Request for Quotation. It takes the full advantage of New Features of Ver. 9 of the Cloud Based Workflow "Questetra BPM Suite"that is released yesterday (2012-08-21). Such 'internally driven' operations, there are many. However, actually there are much more of 'externally driven' operations, which is, 'operations which is triggered by requests from outside of the organization'. Moreover, 'externally driven' operations should be processed accurately along the rule. Split is different from Fork. 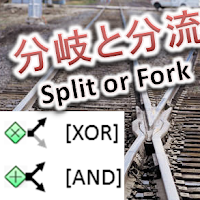 If it is railroad, trains will be led to either of the tracks at switches. If it is river, water flows into both of branches at forks. When it comes to Business, some cases it splits, some cases it forks. 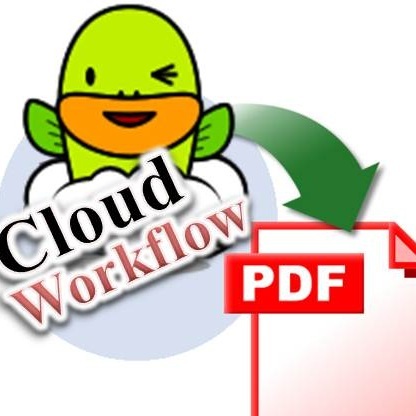 The following Workflow definition, is for a quick decision on "Emergency" that should be shared in-house, at the time when "the earthquake occurred" or "weather warning issuance", or even "occurrence of serious service failure". Who should do what? What is the matters to be processed concurrently? The accurate information that has been organized as a result should be told quickly.